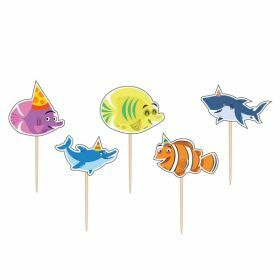 Take the plunge into the magical world under the sea for your party with our colourful collection of Ocean Buddies party supplies. 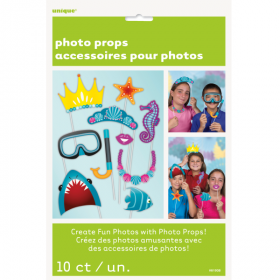 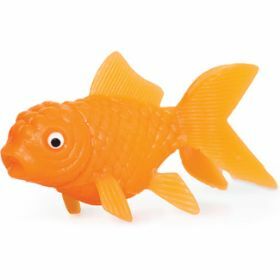 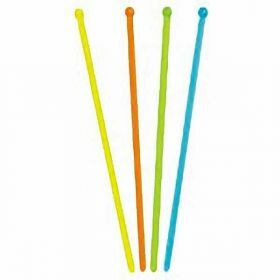 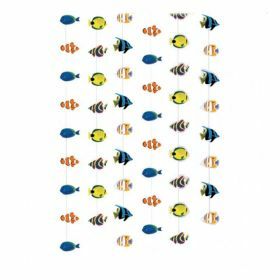 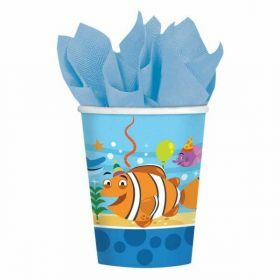 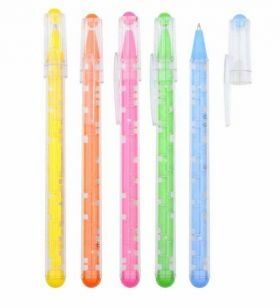 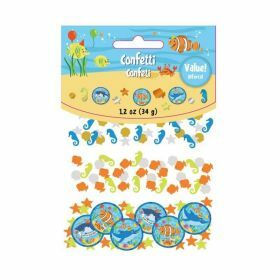 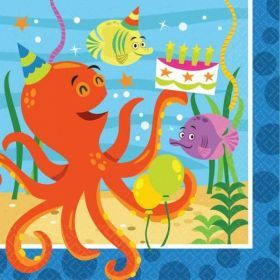 Perfect for birthday boys and girls fascinated by the oceans and its creatures, the bright blue and orange Ocean Buddies themed party accessories are perfect for creating your own enchanted underwater world. 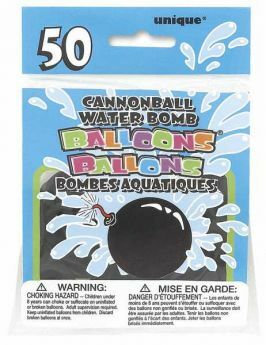 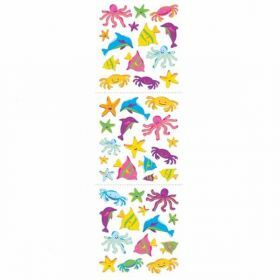 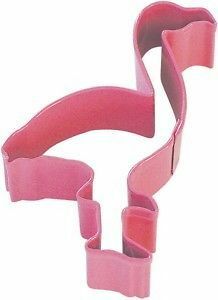 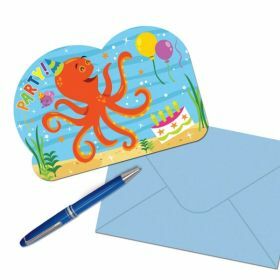 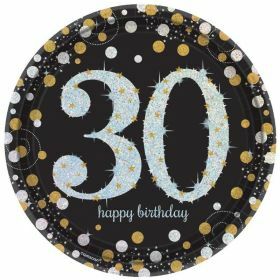 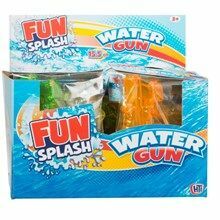 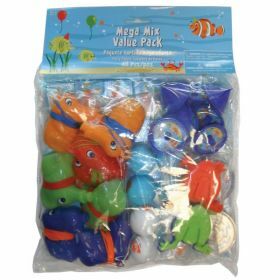 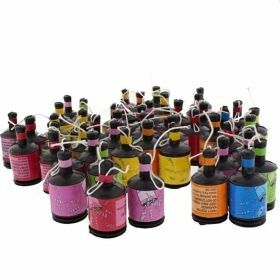 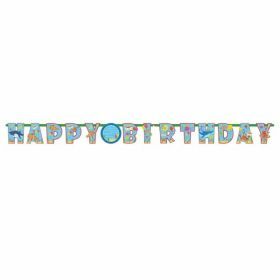 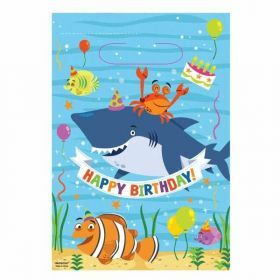 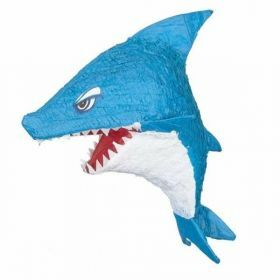 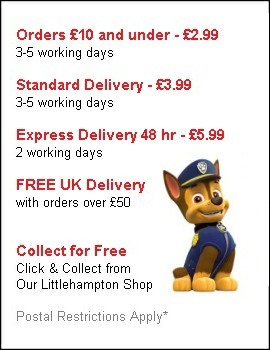 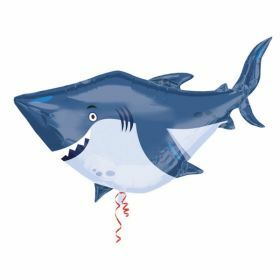 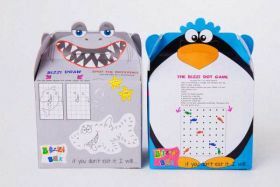 With a growing range of Ocean Buddies party bags, kits and accessories, we have something for every party. 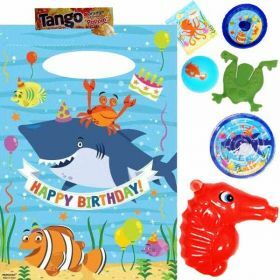 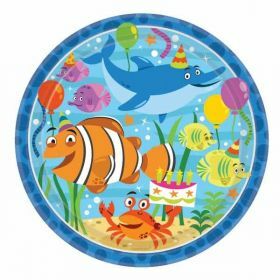 Decorate your venue and create an underwater themed feast for birthday boys and girls with our Ocean Buddies (classic sea theme) party packs, complete with everything you need.